1.This Chaff Cutter Machine can be applied for cutting all kinds of wet and dry crops, stem, corn ,stalk ,rice straw, wheat straw ,bean stalk, grasses with big capacity. 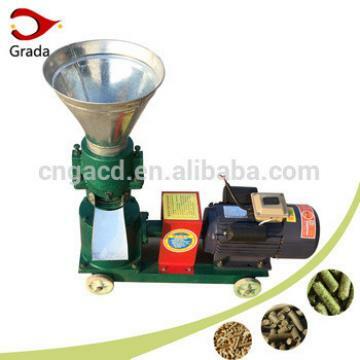 It is suitable for cattle ,farm,farmer which is feeding cow, horse, sheep, deer, rabit etc. 3. The grasses-cut length can be adjusted.The grasses-cut length is 9mm,18mm,30mm for 4-blades chaff cutter and 6.5,12,20mm for 6-blades chaff cutter. 4.It is small size,compact steel structure, light weight stable running with 2.2-3kw single phrase motor. 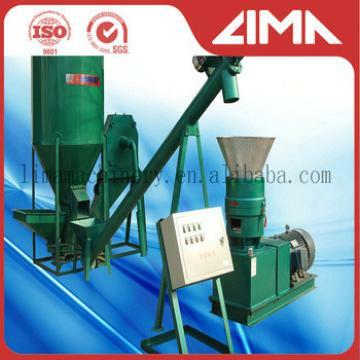 5.high capacity of feeding port ,long range of chaff discharging,high capacity of chaff cutting. All kinds of crops straw,corn stalk, sorghum stalk, grass, straw,green grass, wheat straw, straw, bean stalk etc. Straws can be cut into pieces of diameter ranging from 0.6-2.0cm , perfect for making horse and cattle feed. We make a maximum resource integration of high quality agriculture machinery suppliers in China, in order to offer our customers various types of agricultural machinery. We proudly acclaim to offer our customers the best products and services. The customers burden is greatly reduced. All of our factories have been dedicated in agricultural machinery manufacturing for more than 20 years.Every product from our factories is elaborately manufactured and strictly tested according to standard in order to ensure its high quality when delivered to customers. Favorable price teamed up with on time delivery has made us immensely popular among our hugely satisfied clientele.We boast of over 1,000 dedicated and high profile clients who have appreciated our excellent service and given us repeated orders.Up to now, our machinery can be found all over the world. 1. Could you provide us a better price? Of course, we can provide you with an accurate quotation based on your specific requirement and order volume. 2. 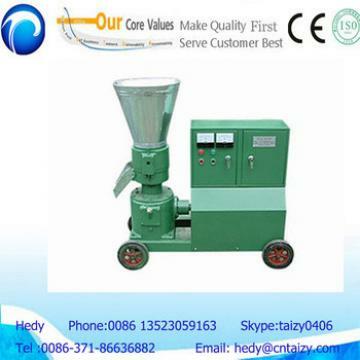 How about the quality of your Chaff Cutter Machine? Every product from our company is elaborately manufactured and strictly tested according to standard so as to ensure its high quality when delivered to customers. 3. How about the product warranty? We provide a free replacement within 1 year if our products meet any problem caused by artificial factors. 4. Could you provide OEM&ODM service? Our professional designers are capable to design your products based on your requirements of ODM&OEM orders. 5. Do you have CE & RoSH certificates ? Sure !!! We have a lot of European customers. If we don't , we cannot even clear the custom. Carton ,Wooden Box and Iron Rack Are All Available. Wooden Box & Iron Rack Will Be Afforded By Buyer. Although can't assure myself of catching your calling all the time on account of time difference, I shall reply every message as soon as it is within my sight. Animal Feed Hay Grass Chopper Corn Stalk Chaff Cutter Machine Completed a series of bread and hamburger productions such as continuous tableting, dough sheet finishing, sheet rolling, pattern making, quantitative cutting, stuffing, and forming an automatic swing plate. The whole process of mass production of bread and hamburgers was realized. Animal Feed Hay Grass Chopper Corn Stalk Chaff Cutter Machine] uses a number of advanced technologies to integrate photoelectric sensing, electromagnetic induction, human-machine interface, microcomputer programming, new materials, and bionic technologies, with a high degree of automation. Materials used and packaging materials, etc. : All materials in contact with the surface are stainless steel, polypropylene, PU, latex, nylon 1010, etc. that meet food-grade safety requirements. is sealed with stainless steel and polycarbonate plates. Can meet the needs of large-scale industrial production, scale production of a machine can produce drawing bread, hamburgers, French bread and so on.